The perfect tool to create any look! 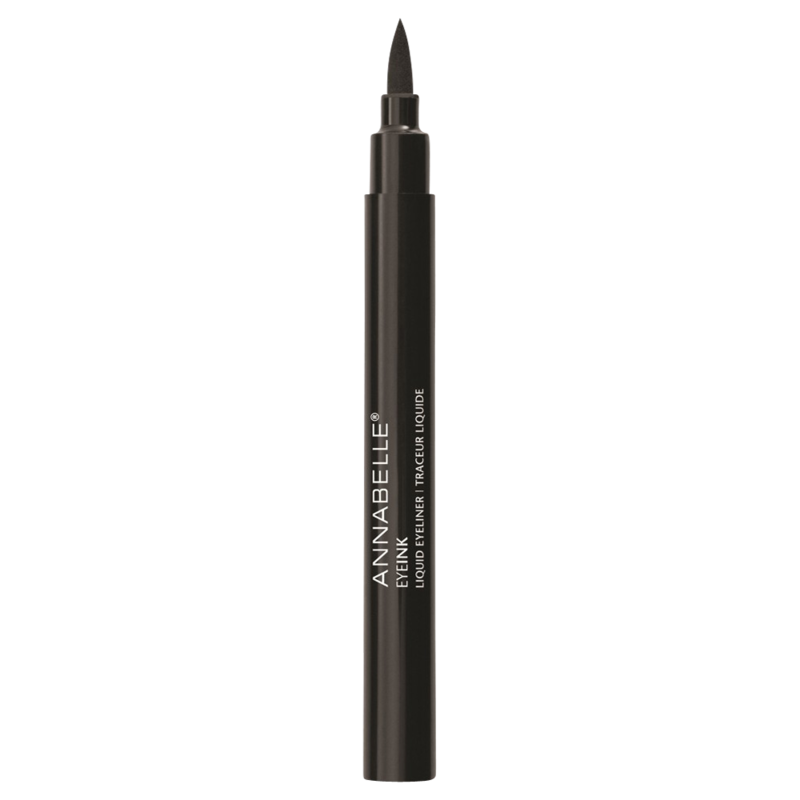 This deep black liquid liner allows you to create a precise line, from soft to dramatic. Its formula is long-lasting and water-based. Ophthalmologist tested. This is one of the best products I have EVER used on my eyes. I can't say enough good things about it. It glides on, it stays in place, it holds up to tears, it's precise, and removes easily.